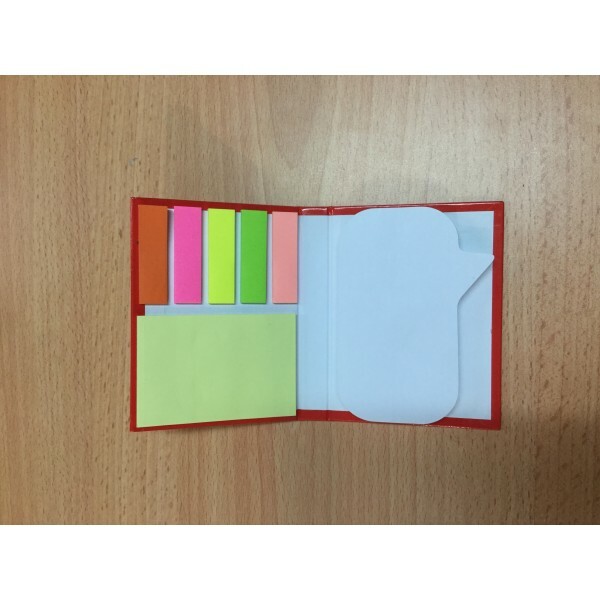 This unique promotional sticky note pad custom printed with your logos or graphics will be an amazing promotional gift. Your guests will love the look of this item and the functionality will definitely be appreciated. Strong self adhesive on the back so your sticky notes will stay in place, without leaving residue.